Looking for inspiration while trying to inspire. I am an Electronics Engineer by Education and Profession. 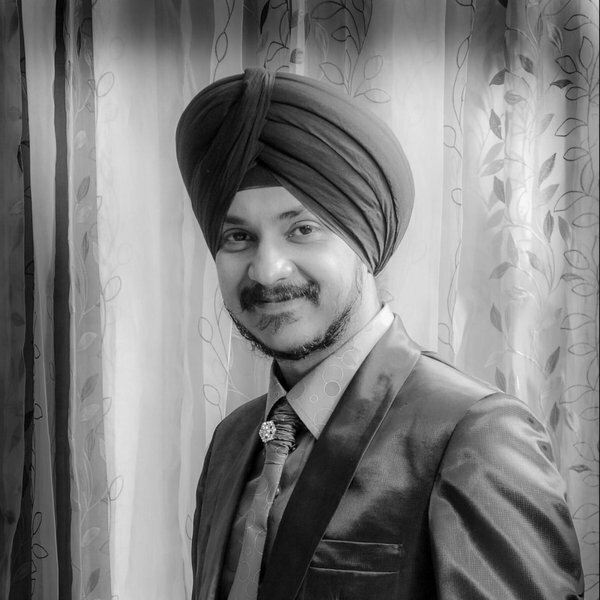 I am based out of Amritsar, India and work as a freelance design and integration engineer. 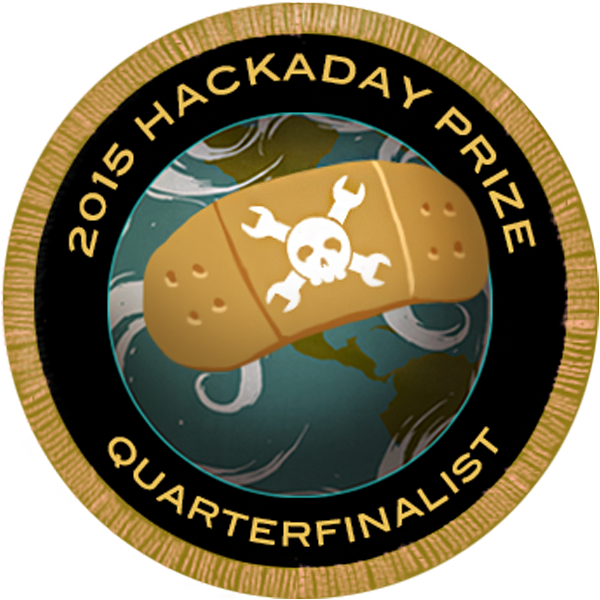 I moonlight as a contributor-at-large at Hack A Day and round out the rest of my waking hours blogging and building cool stuff. Using the BBC Microbit to make a simple line follower robot... Well almost simple. BBC Microbit Line Following Robot. For World Create Day, we are hosting a meeting of minds where we invite projects & Ideas. We invite you to come and meet other like you. Network Analyzer on an Arduino Shield which covers from 0-72MHz. The SubPos Ranger allows you to accurately measure distance or obtain your position indoors for all hobbyist robotics applications. You are about to report the user "Inderpreet Singh", please tell us the reason.